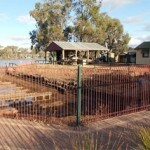 The Mannum Museum is nestled between the Murray River and the main street. 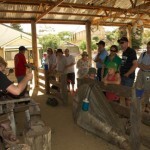 Visitors to the museum can witness the forge in operation and see how work would have been undertaken during the industrious period that Mannum witnessed all those years ago. 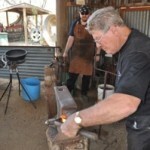 A.B.A.S.A are assisting the members of the museum running the forge on special occasions.